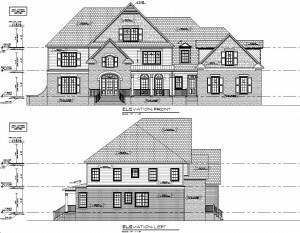 Owner Charles L. Shade, has over thirty years of residential drafting, computer aided design, contracting, and framing construction experience. All work is completed to YOUR specifications! 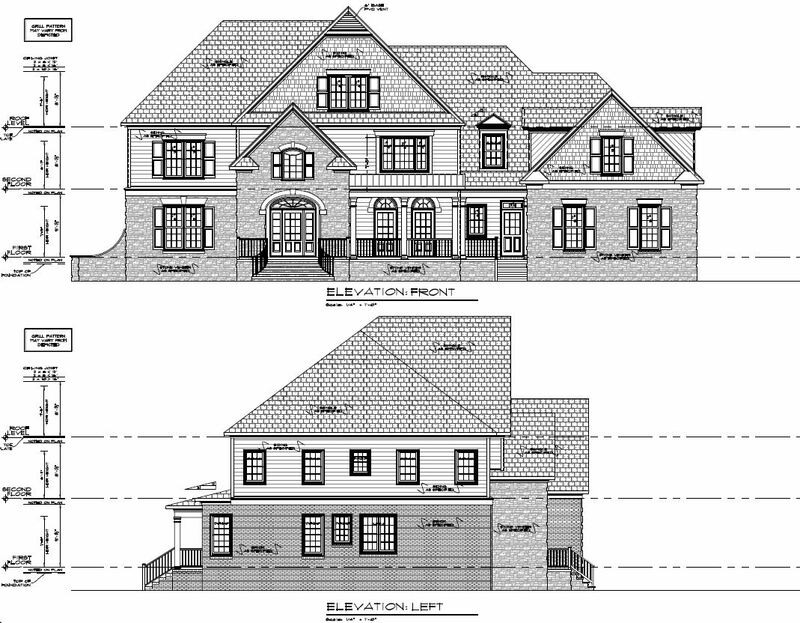 We offer a variety of drafting and design services for custom homes, additions, garages, and more. Construction details for other plans, including plats and interior sections are also available from C.L. Shade Drafting.